I'm pretty impressed with how smooth movement is. 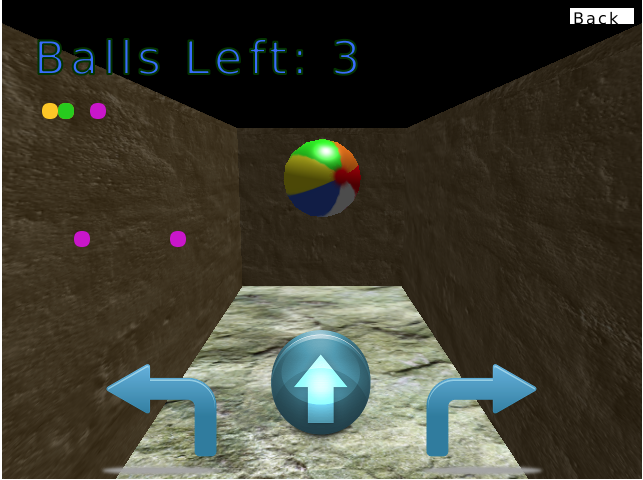 Collision detection against the walls works really well and it's easy to navigate. 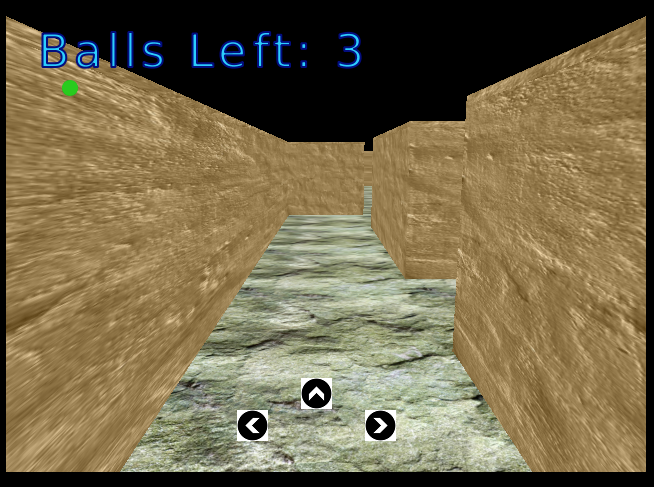 It would be helpful to have light + shadows so that the walls didn't blend together, though. Thanks merrak. Light/Shadow is on my todo list. The last two weeks I’ve been working on the extension code. This was only a very small part of the estimated final implementation. Then I discovered that I could do a lot with (HaXe) Reflection. Again I had to redesign the extension code base. blocks. 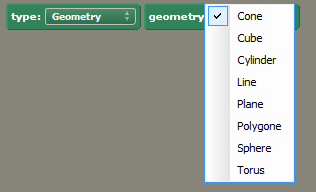 This can be altered once Stencyl allows extension blocks to have dependent dropboxes. What are dependent dropboxes ? It will greatly reduce the number of blocks and also make it easier to know what the next selection should be. Dependent dropboxes?? Finally. Been wanting those since 3.0. Extension is looking nice so far! It would be useful to have some dependency management. I have a ridiculous number of blocks in some of my extensions, and that would clean up a lot of them. A few more colors would be good, too. 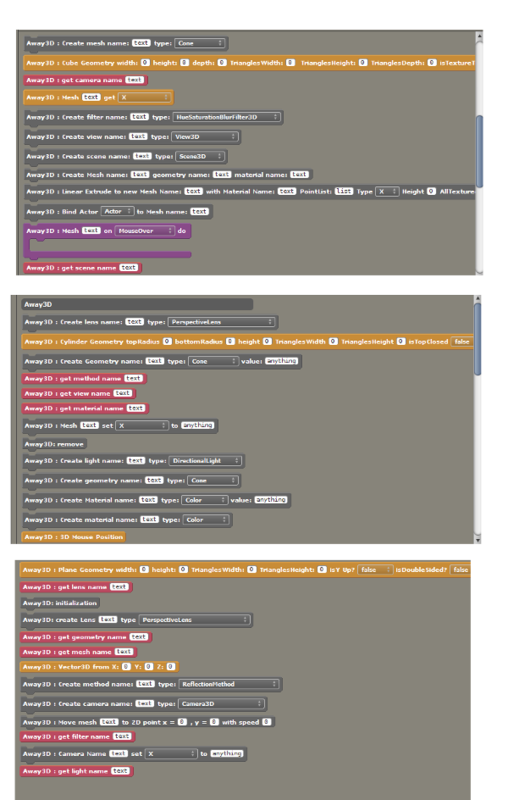 And the Helper Blocks that have dependencies with these will be the same color. Already making it into an extension?? So cool! After taking a lot of time to invest into my new developing rig, I now am back on track. 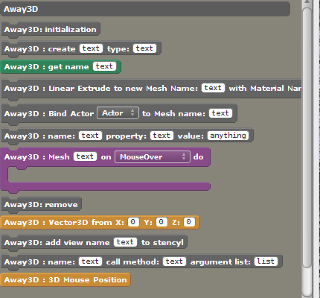 Also, I ported some part of the code to the new Stencyl build. I had to change some blocks.xml code. And the most important thing: I found how to get rid of the Stencyl-background color that blocked the 3D output. So you don't need to put the scene to [no color] in order to see anything. Spend some time to make it a proc jam entry. It is running till 13th of November. But you can do late submissions. Not sure if I will have time this week to add SkyBox and other stuff that I had planned. Maybe I can make something like this 1st person castlevania game when this is done. Runs really well for me, too! (FYI I did get the other one to download as well). I did notice some kind of weird flickering with the lights. I tried to get a screenshot of it and managed to get this (attached). At first I thought you had a moving sun, since the shadows changed position as if the sun was speeding across the sky. But then the lights on the wall flickered. I don't know how much of the work with lighting + shadow Away3D is doing for you and how much you have to do on your own. 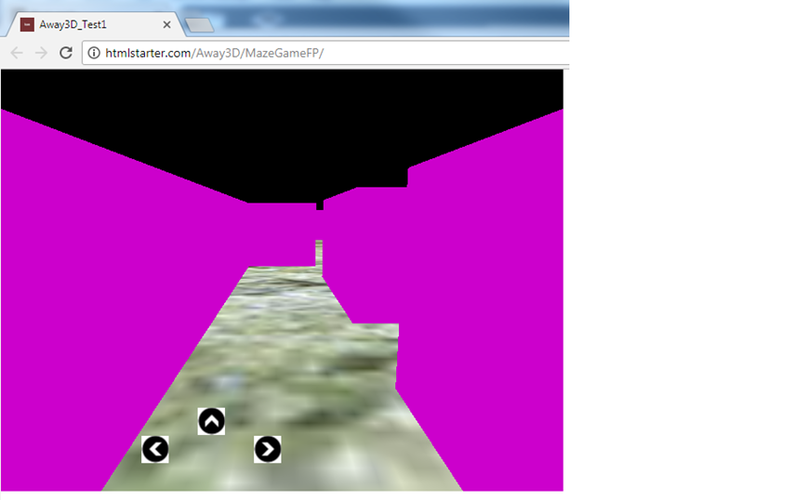 In my rendering engine this sort of behavior is a result of the vertices of walls being set in the wrong order. I use clockwise, but I'm not sure what Away3D is expecting, or if this is even something Away3D handles on its own without needing your input.